two | It's snowed yesterday, but didn't stick into the wee morning hours. I was actually kinda bummed.... every year I ask for snow on my birthday, but yeah, it usually doesn't happen. On that subject, I really can't even tell you the last time I actually experienced a "White Christmas" either... I mean, it's not like I really want the snow on Christmas- we have like 3 places to go and I hate driving in the fluffy stuff- but it would be nice for a picturesque day, you know. three | Turkey last night was AMAZING! I love me some turk turk, mashed potatoes, gravy, pie... and plus, calories don't count on Thanksgiving, right? Oh, btw, of the twenty some pictures, me, the hubby & Lil Man took for Thanksgiving... only maybe three turned out ok. UGH! four | In case you're wondering... I went BLACK FRIDAY shopping last night... & no, I didn't ruin my dinner with my family. You see, me, the hubby, & Lil Man were driving home from a relative's house about an hour away, and Walmart just happen to be on the way home. We picked up a gift for a baby nephew, somethings for Lil Man, some fleece lined tights for me, and pjs for Christmas Eve. Sure, we really didn't maximize the sales, but whatever. five | On the subject of black Friday... 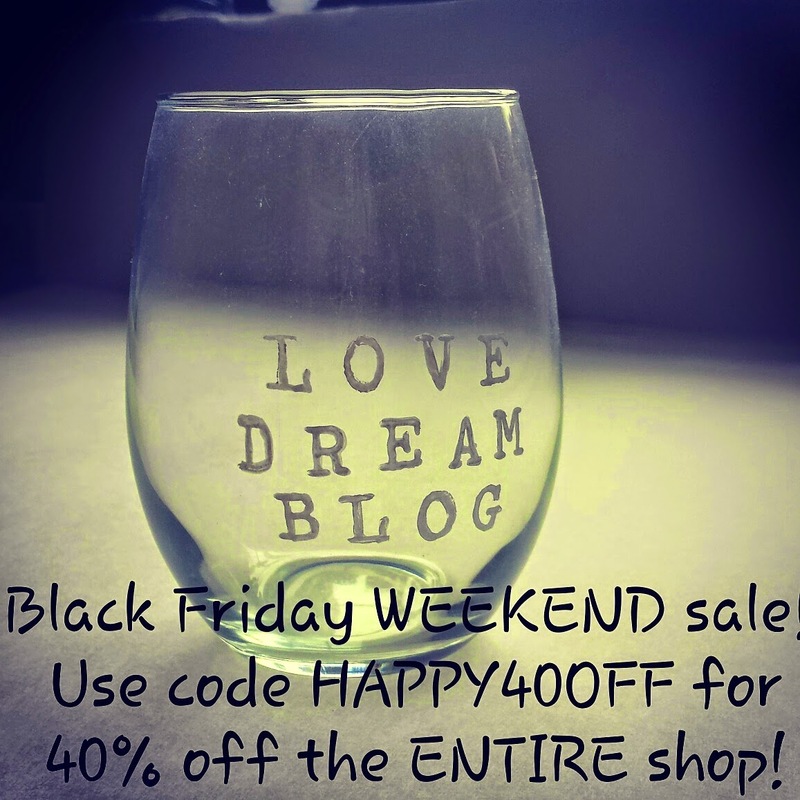 I am having a BLACK FRIDAY sale in my shop! 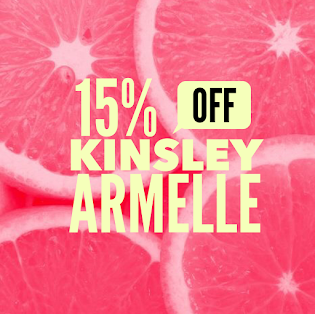 The sale goes all weekend- Ends Tuesday, but it is the LOWEST one I will have! So yeah, it's time to get those Christmas orders in! Check it out! Ps. you can also click on the picture to get to the shop! let's share some blogger love, shall we? Kinda inlove with this post... you will see why when yo read it! I have been looking for a great tutorial for this, and Lindsay delivers. Samantha talks about the new "normal" Barbie, and addresses the fact that everyone keeps blaming eating & body image disorders and self esteem issues on Barbie. How was your week? Do or eat anything fun? Go Black Friday shopping? Being a mom on a part time salary and a hubby's check that is used primarily to pay the bills with a bit left over, I have to be picky with what I buy- beauty wise. 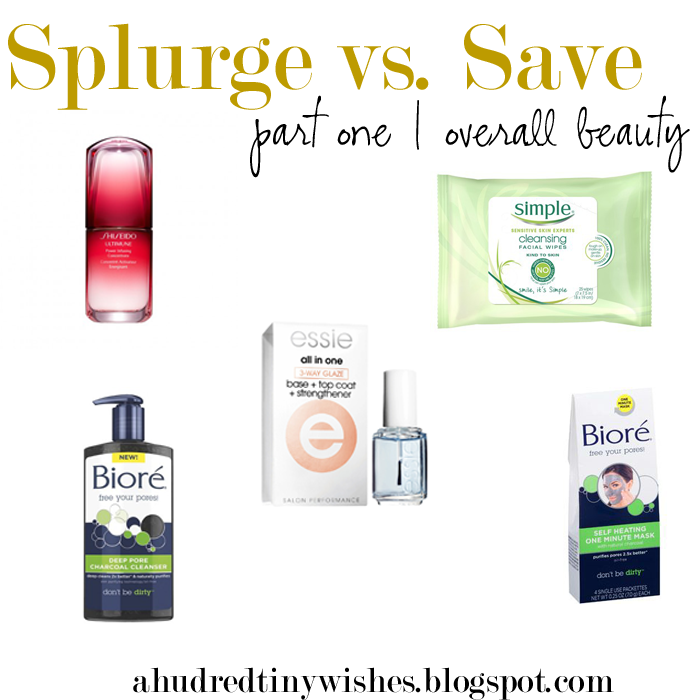 Now that my son is potty trained, my beauty budget has opened up, but I still have my certain splurge vs. save items. Since I have a vast list of items I use, I am going to separate the items into three categories: overall beauty, makeup, and hair.﻿ In this three part series, each week I will talk about one of the categories, and also explain what I personally use. This week is all about overall beauty: serums, face wash, masks, etc. I have just recently gotten into serums, and have an ever growing love for them. I have only ever tried high ends ones like Shiseido, from Brichbox, but I love how they make my skin feel. My favorites are OPI and Essie, of course. Sure I have some Maybelline, Cover Girl, and Sinful colors, but nothing compares to the longevity and smoothness of OPI and Essie. I currently use Essie's All In One 3-way glaze (a nail strengthener). I love me a face mask every now and then, but honestly, the most I will ever and have ever paid for a single use was eight bucks. And that was on a Dr. Jart+ hydrogel mask (I would only recommend it after a day at the beach). Other than that, I love the single use masks from Target or Walmart, and of course, the Biore single use one minute charcoal masks. I have done the whole "pay over ten bucks for a face wash" and I regretted it the week after. I have tried the Benefit and Marcelle face washes, and honestly, the Ponds Luminous Clean and Neutrogena face wash is sooo much better for my sensitive skin. And wallet. Currently I use Biore's Deep Charcoal Cleanser. I have never been a big fan of high end face moisturizers. Sure, I've tried them, but I really can't see the sense in paying over ten bucks for one. I currently use Clean & Clear Morning Burst Hydrating Gel Moisturizer. Self explanatory. I use several from Bath and Body works, but a store brand like Dove gets the job done also. To be honest, sometimes my morning schedule just doesn't leave time for actually washing my face... so I rely on facial cleansing wipes like the ones pictured above from Simple. They get the job done, and also double as makeup remover wipes. What overall beauty items do you splurge and save on? Compensation for this review was in the form of the instawave via Brandbacker & Kiss, but opinions are all mine. I have a secret... about a week ago, I received the new Kiss Instawave, and I am seriously inlove with it. If you follow me on Insta, I posted a picture of my beautiful curls, and yes, those were created with the Instawave. Basically the InstaWave is a fully automatic tangle-free curler that instantly creates beautiful, long-lasting curls with ease... and man those curls last forever. Is is also super easy to use, and once you get the hang of it, it will shave a whole lotta time off your beauty/hair routine. To give you some background, my hair is medium length, thin, a bit damaged, and currently layered. 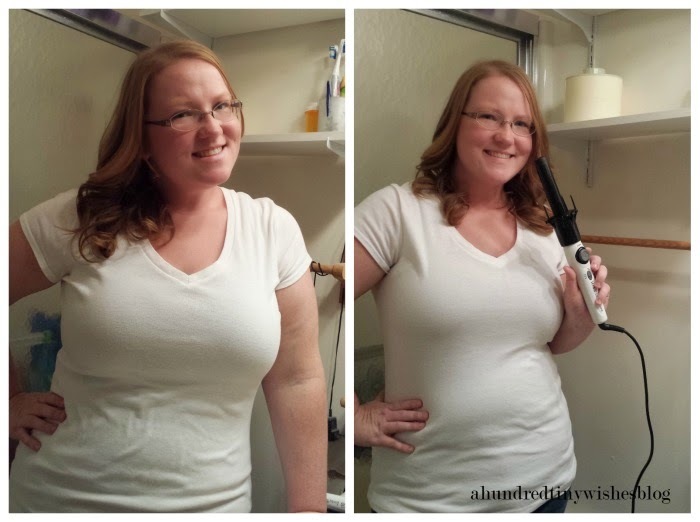 I was truly surprised at the fact that the Instawave was actually able to curl my hair, considering that my hair is rather difficult and NEVER CURLS. You see, I have an addiction to flat irons... and it started in my teens, so if you do the math, that is about ten plus years of flat ironing my hair everyday. I mean, it's no wonder why my cuticle lays flat and doesn't hold a curl. And no review/tutorial would be complete without some pictures, right? Before... I flat ironed my hair the morning of, so you can see how the straightness of it.. Pretty, huh? During... to use the InstaWave..
After... as I've already said, this product is amazing! It's so easy to use and seriously the best thing since sliced bread (yes, yes it is!). I would recommend using a heat protectant spray, like any other hot tool. Oh, btw, if you leave it on the counter and forget about it... it has a 90 minute auto kill switch so you're all good. If you want to buy the Kiss InstaWave, which I highly suggest, you can pick it up at Target, Ulta, & Amazon, and at Walmart in Canada. It retails for $59.99, but in my opinion, it's so worth it. And if you want to learn more, you can visit the Kiss InstaWave site. 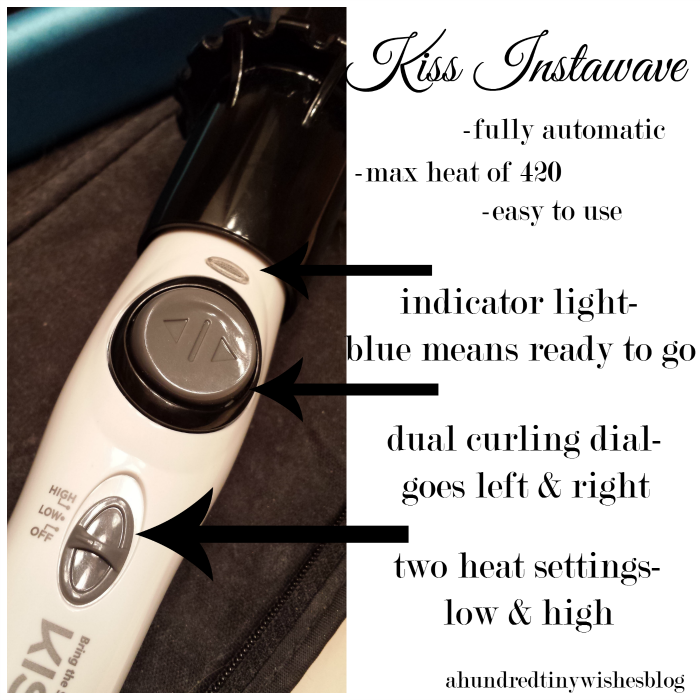 Have you tried the Kiss InstaWave? What did you think? Wow... I feel like I have been totally absent the past few days... but I swear it was no fault of my own. I had a post all ready to go on Wednesday- a hair tutorial in which I actually did a video- but I had to get my content approved first. Yeah, talk about a wrench in my plans! Anyways... the content was approved late Thursday evening, so I decided to run the post on Saturday. Yes, you should journey back to the land of wishes, so you can watch my very first video tutorial! 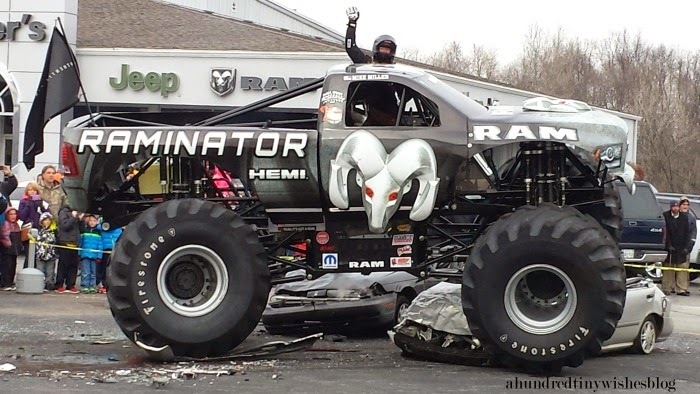 -The highlight of this week happens to be the Monster Truck show I went to with the fam on Saturday... Oh yes, it was a blast, and I will be sharing more pictures real soon! -The hubby is going on three weeks of being off work, and quite frankly, I don't think Lil Man is used to him being home yet. He tends to act out, and not listen to his dad- only to me. We are working on everything, but until everything gets ironed out, discipline wise, it's hectic to say the least. Speaking of the hubby, we saw the surgeon on Thursday... other than waiting almost two flippin' hours to see him, we were not pleased. He is not recommending physical therapy just yet, but he does want the hubby to walk more, and we may go through another surgery. The surgeon says the disk that was fused was a rather large bone, and there is too much space between the bone and the previous fusion. So he wants to go in and insert a "shim" into the open space to stabilize the bone and prevent the disruption or failing of the current fusion. I, for one, am not happy. The surgeon explained that he usually tells patients about another surgery, while they are in the hospital recovering, but he chose not to, due to the pain the hubby was in. Anyways... we should know more at the next appointment, right before Christmas. - I have also been working non-stop on inventory for my work's one stop shop... which means new wine glass designs will be added to the shop by Sunday night! Can I get a woo-hoo?! Oh, btw, they are Christmas themed, and beautiful, if I may say so. -Also, this week I had an interview... I really think I bombed it, but we shall see- I was pretty awesome at selling myself at the end. - I have been making a list of blogging goals I hope to accomplish by the end of 2014, and plan on sharing them with you in the upcoming week. 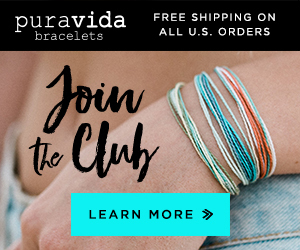 - Have you entered the giveaway yet? It's $40 bucks in FREE CASH just for following some people.... yeah, it's that easy. You can enter here, btw. I've never been a waitress, and after Lauren's post I doubt I ever will become one! But her post is a must read, and it definitely gives me a new appreciation for the gal serving me some din din. I really love how Shane showcases three women every Sunday. Yes, you could even join too! I believe that every woman should be able to feel beautiful and confidant in their skin and her weekly post are Very Inspiring. Need a blog post idea? 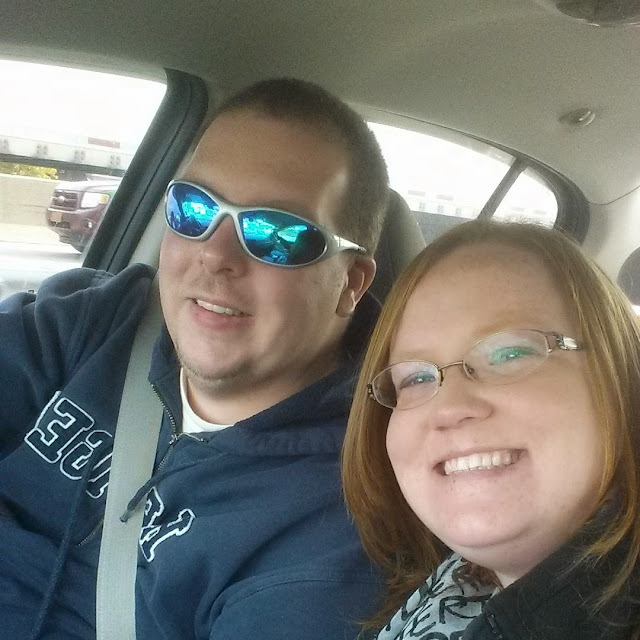 Let's "list" it... | The "Florkens"
I can't tell you how much I love Kate & Adam! Every time I read something they write, I can always identify, and have an emotional tie to it. This time, they came up with some amazing blog post ideas (hello... go away writer's block!) and of course, they are lists. 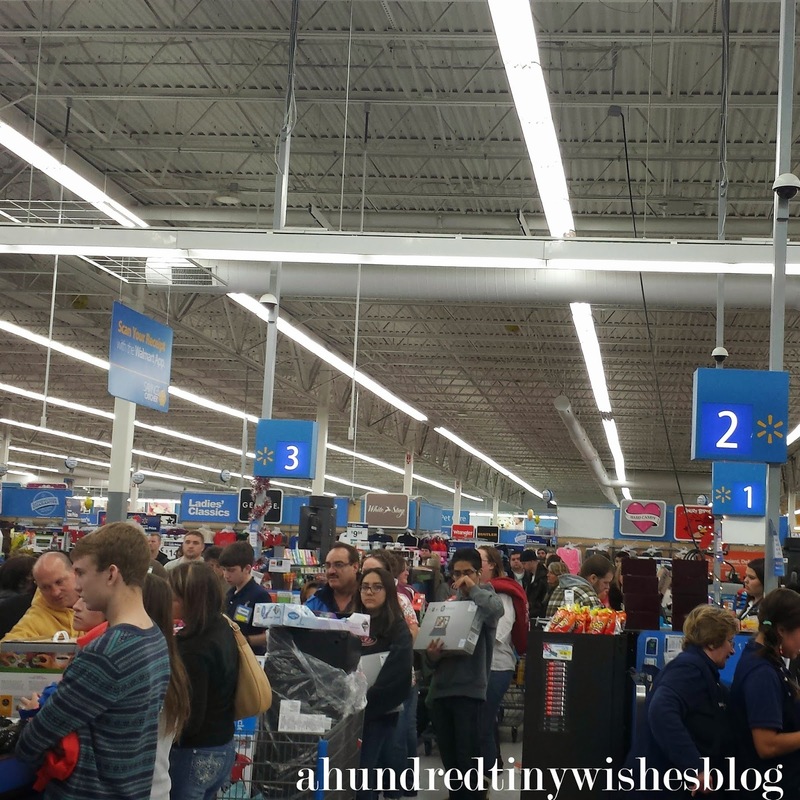 Because you know all bloggers love them some lists! Ok, this may have been from last week, but it is down right funny, and I love Juliette for it! How was your week? Do anything interesting? 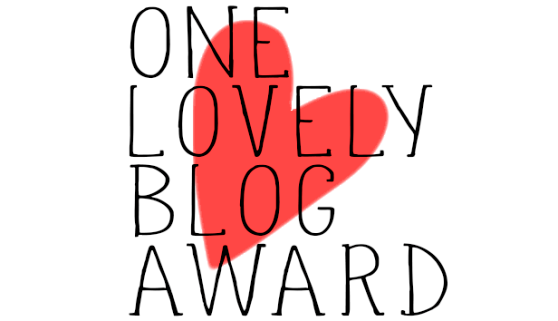 About a week ago, I received a nomination for the "one lovely blog award". 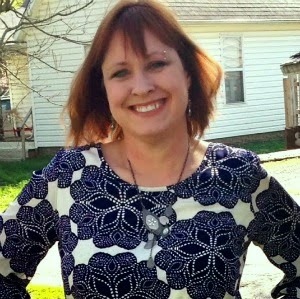 The nomination came from Miss Joely from Fashion Beyond Forty and I was so happy when it did. 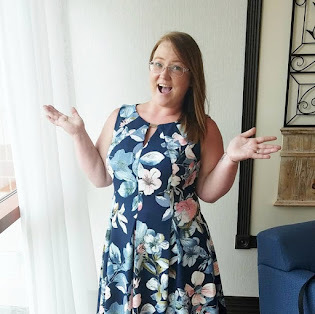 I talked briefly about Joely in my tour through blogland, but to recap: Joely is a fashionista who happens to be over forty, but trust me, she can work those clothes. 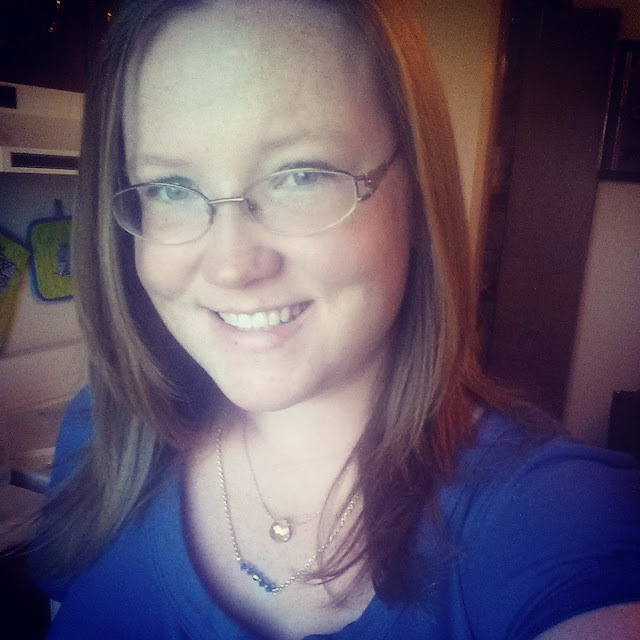 She also features reviews on her blog, so definitely check her out! ps. Tell her I said Thank You while you're there. Do you even know how many times I have been nominated for the Liebster Award, or Sunshine Award? A lot... and even though I am really grateful, trust me I am, it's really exhausting. Don't get me wrong, I love answering different questions about myself, but the thing I hate is coming up with seven to eleven random facts about myself. Truthfully, I'm not that interesting... And who really wants to hear about me? HA! The funny thing is... I actually asked Joely for this nomination. Sure, the point of all of them awards is the same... to provide recognition, but I love the title of this one... esp since I did my blog design myself. one || Thank the person who nominated you and include a link to their blog. two || List the rules and display the award logo in your post. three || Add 7 facts about yourself. one || When it comes to make up, I tend to lean towards natural looks. two || I am adventurous in the fact that I will try a color or product once, but if I don't like it- it will go in the trash or be given to my bestie. three|| No matter how many times I've tried it, a red lip does not look good on my. It just doesn't. four || Neither does any thing except clear, a shimmery brown, or a light pink. Natural, remember. five || I have never plucked or cleaned up my eyebrows. I know I should eventually do this, because eyebrows are amazing, but I just haven't. six || I am addicted to dry shampoo, hairspray, lip items, and mascara. I own at least 5-10 of each, and well... I really don't see an issue in it. seven || I am rather picky about my nails... I rarely polish my fingers, and if I do, it has to be a rather light or sheer pinky color. Have you every received a blogging "award"? I can't believe that it's finally Friday! I mean, it seems like this week has flown by... partly because the only way I known what day it is, is by the tv shows... i.e. Originals & Blacklist on Monday, Chicago Fire on Tuesday, Forever, SVU, & Chicago PD on Wed.... you get the jist of it. This is most likely due to the hubby being home for the past week. A change to your "schedule" kinda mess ya up, you know? one | I was offered a spot in my work's upcoming One Stop Shop for my Etsy Shop- basically it's an event at the non-profit that I work for that you can attend, to take a look at the place, and do a little Christmas shopping at one or more of the featured feature 7 shops/businesses (i.e. Mary Kay, Pampered Chef...). Think of the Expo building at your County Fair. Needless to say, I am kinda excited, a little stressed, but overall excited. I have only ever sold my creations in my Etsy shop, and it's going to be amazing to get my items out in the "land of people". 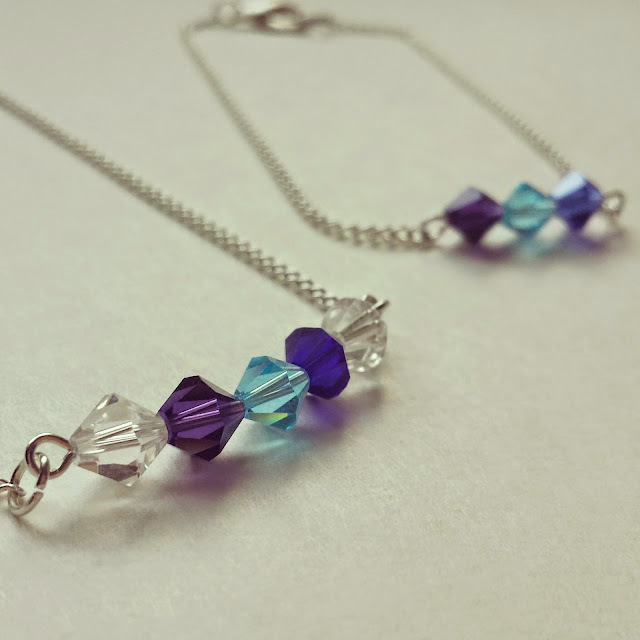 two | Going along with numero uno, I made a new customizable birthstone necklace and bracelet this week. It's now up in the shop! Go take a look! ps... I posed a hefty coupon code in this blog post! 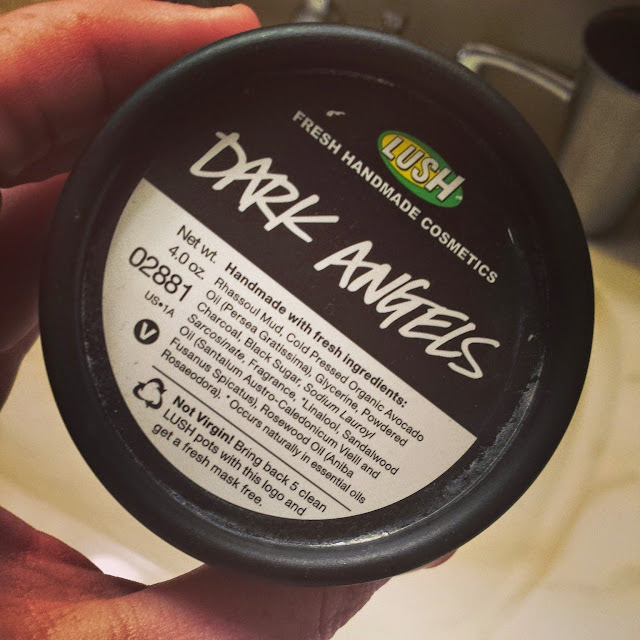 three | I know I have talked about my obsession with charcoal cleansers before.... well I was talking to a girl at work about the benefits, and she offered me her LUSH Dark Angels cleanser mask. She told me she didn't like it, so of course I took it. I tried it, and even though it smells like I am cleaning my face with mud, I LOVE it! Definitely planning on a full blog post and product review rather shortly. Tour Around/ Through Blog Land | Nikki @ make.up.HER, Emily @ ember grey, & Rachael @ The Rachael Way- Remember earlier in the week when I featured my tour through blogland? Well these ladies have done their posts too, so yeah, go check them out! 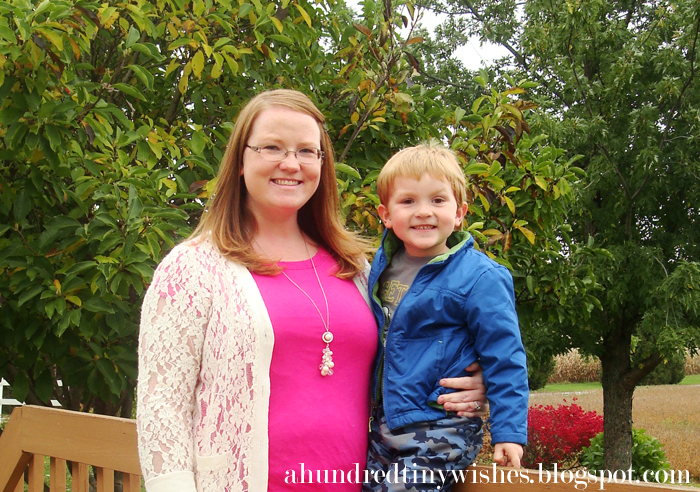 *side note- My friend Ashley, who used to blog at Mrs. Mama, has been going through a really tough time with her divorce, and just started a new blog to talk about those tough times... please go show her some love. She now blogs over at Perks of Ponder. How was your week? Any blog posts that you absolutely loved? 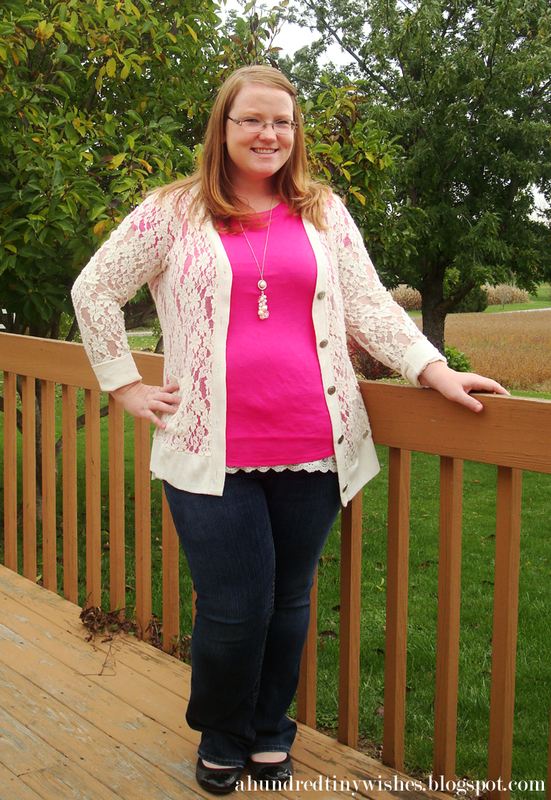 cardi | Maurices (old) // shirt | Oakleigh Rose // lace tank | Maurices // jeans | Silver Jeans Co. I really hate the saying that 'failure is not an option'. And personally I think that it is a load of crap. There are a select few individuals that live their life by and around the saying, but those are the type a, ocd, perfectionist types. For the rest of us un-type a individuals, failure should be a normal thing. Sure, no one likes to fail, hence the saying being drilled into out delicate little minds through out the twelve plus years of education, but in reality, it happens. Relationships fail, friendships fail, jobs fail, and sometimes even people and education fail you. But it is all normal. It's normal to feel like you failed at a relationship because of the factors that lead to incompatibility or because the other person decided to do you wrong. It's normal to feel like sometimes you are failing as a parent. It's normal to feel like you are failing at giving your hundred and ten percent to everything you do on a daily basis. It's normal to not be perfect. I struggle with the idea of failure on a daily basis. My failure however, is not being able to devote a hundred percent to everything I do. I struggle with the failure of feeling like I'm not spending enough time with my child doing mom/child things like playing, coloring, going outside... etc, because I have housewifely duties to attend to. I try to carve out at least one to three hours a day for mommy and me time, but sometimes it just doesn't happen. Yes, I would love to spend 24/7 with my child, teaching him, playing with him, and such, but that's not reality. Reality is laundry, dishes, floor cleaning, grocery shopping, breakfast, lunch & dinner making, and the like. I struggle with the failure of feeling like I did nothing in a day. Every now and then, I will take a lazy day and spend it primarily with my child to remedy the above situation. But at the end of the day, when the house is a mess & dishes are piled up, I feel like I failed at being a housewife. I struggle with failing to remember things. No, not the important things like birthdays and social security numbers... but like bill due dates and things I promise to do. Over time I've realized that if I don't write it down, I won't remember it. So... of course I have a planner, a dry erase calendar, and a purse calendar that all reflect the same dates. And still I barely remember anything. That's the definition of failure right there. But I'm tired of struggling. So, this week, I am wishing to work on accepting failure, and finding ways to change what I'm doing that entice failure. Basically, I am going to set my goals lower. Instead of having the goal to finish all of the laundry, my goal is going to be two loads a day; cleaned, folded & put away. Instead of having the goal to spend the whole day with Lil Man, my goal is going to be to start with an hour of fully undivided attention and go from there. Another goal is going to be to include Lil Man in my daily chores... laundry, dishes, etc. He is old enough now that he is able to help with out making too much of a mess. The last goal for the week is to write down all of my bill due dates and doctor appointments for the rest of the month. On each one of my three calenders. 1 | Two loads of laundry a day- cleaned, folded & put away. 2 | Spend at least one hour of undivided attention with Lil Man a day. 3 | Include Lil Man in daily chores. 4 | Write down all of the important dates for the rest of the month on each calendar. ps. I know it's fall, but I took the photos above on one of the last nice days, and have been waiting to share them with you! Do you ever struggle with failure? What do you do to remedy the struggle? 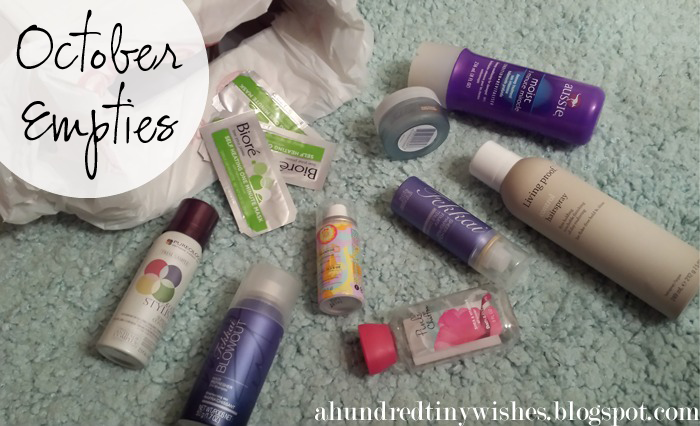 Since every other blogger and you-tuber talks about their empties every month, I decided to jump on the train. Instead of recycling the empty bottles of things I used to make me pretty, I kept them, and realized something... In the month of October, there seemed to be a trend in the products I used- they had to smell pretty. Like the PrX shampoo and conditioner, this masque is heaven in a bottle. It soothes my flyaways, makes my hair smell pretty and feel soft, and is not heavy. I love love love this stuff! Oh my, this stuff smells ah-mazing! With as many times, I had ventured into Bath & Body, I literally never tried this signature scent- I actually received the travel set in a swap box. If you have the chance to try it, do it. No, it really doesn't have any “I need to tell you about this” shower gel benefits besides smelling good, but that’s why you should buy it- it just smells pretty! 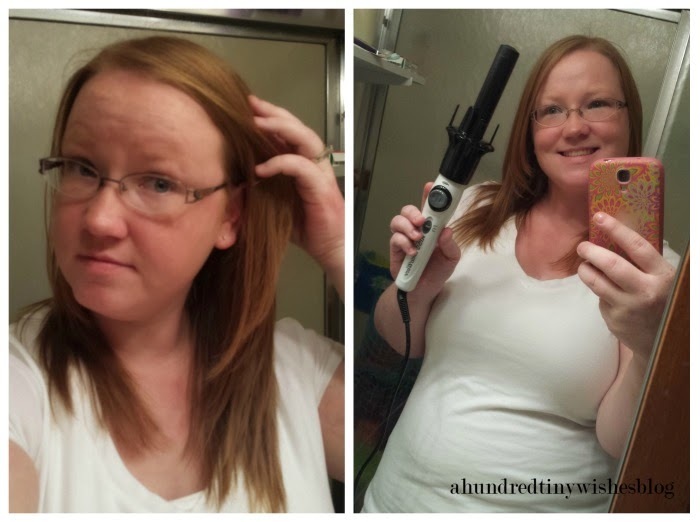 I’ve talked about my addiction to dry shampoo and amika definitely had a winner here! I received a travel size in my October Birchbox… and will be buying the full size. It’s smells pretty, doesn't leave a residue, and is light on my thin hair. I really don’t think another hairspray can smell prettier than this one… It also has a sheer hold and doesn't leave a residue when you brush it out the next day. *Side note: I just bought a full size bottle because I love it so much. Besides the Amika I tried this month, I love this dry shampoo. In a list of top five- it would be number two. You can also see my full review here. Another great smelling hairspray… AND it has great hold. Best thing? It doesn't give you an Aquanet headache. If you haven’t been here before, I have a slight obsession with charcoal cleansers. And Biore’s masks are no exception. I love how I can use them in the shower and they only have to stay on for like 60 seconds. I usually buy a box or two of these masks a month. I had received this in a Ulta goody bag, and loved the smell. 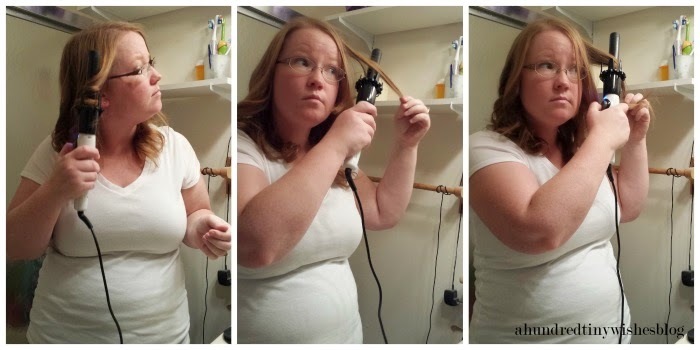 It has a strong hold, but sometimes if you overdue it, you hair can become hard. It would be great for a wedding or New Year’s Eve updo hairstyle. Did you have any empties in the month of October that you would recommend? If not, basically it's kinda like the Liebster and Pretty Little Blog awards- the main thing is recognition and getting to know the blogger. But the Tour around Blogland post is focused on the blog, instead of the blogger. 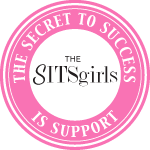 There isn't seven random facts to share, or questions to ask, or seven different blogger with less than 200 followers to nominate... you answer four questions about your blog and introduce your readers to two to three other bloggers you admire and love. And then they do the same thing. 1 | What am I working on now? Material wise, I have yet to find my "niche" but, I am sorta leaning towards beauty/lifestyle... I have "best of beauty", cold weather essentials, and some a-z favorites posts coming up. I am planning a big giveaway for my Birthday in December. Design wise, I am working on finishing my blog design- yes everything you see is all me. I still need to change my side bar titles, add a "pin it" button, and other miscellaneous things. I am also hoping to add sponsorship/advertising options by the beginning of the year. 2 | How does my work differ from others in it's genre? Blogging is all the same... the difference is the blogger behind the blog. I write from the heart. If something is weighing on my mind, I pick up my computer and hash it out. If I need some advice, I ask on my Facebook page. If I come across an awesome product, I share it on my Insta acct. I am also an Etsy shop owner who designs blogger wine glasses. Because we all know that alcohol and blogging are besties. 3 | Why do I write/create what I do? Simple answer: I write because I want to. 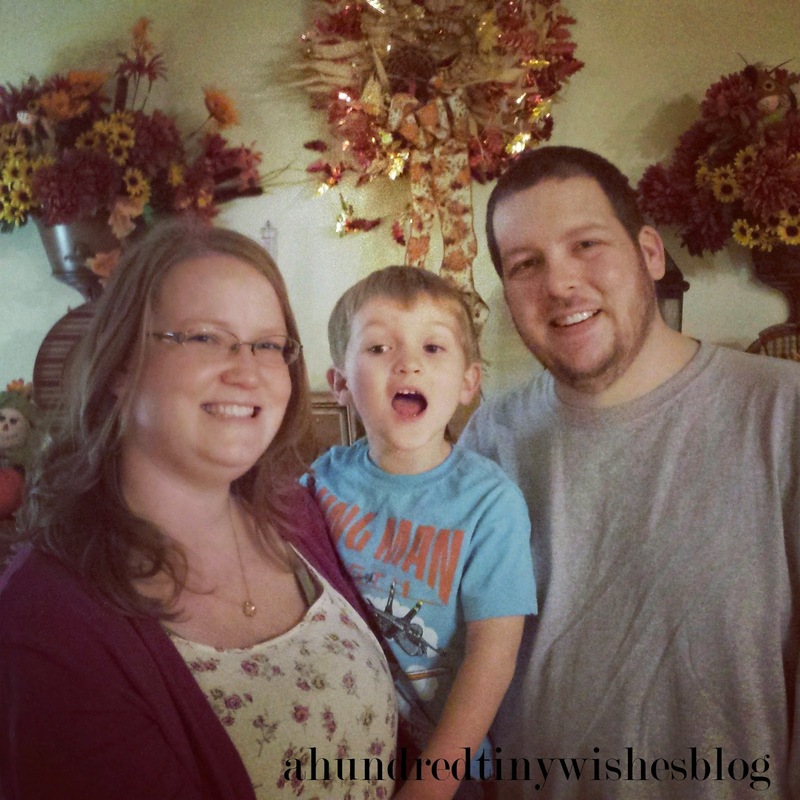 I explained why I write in this post, and I explained the things I will NEVER blog about here. In my Etsy shop, I create hand painted wine glasses and jewelry because I have nothing better to do. Ha! No, because I love it. I love taking some time when my son goes to bed and creating something beautiful and personal. 4 | How does my writing/creating process work? Writing process? Um... truthfully, I really don't have a clue as to how my process works. I have a notebook full of ideas, that I carry around with me at all times. I write down the slightest thing that peaks my interest. I sometimes use the Blogger App when I want to write out more than just an idea or couple of sentences. 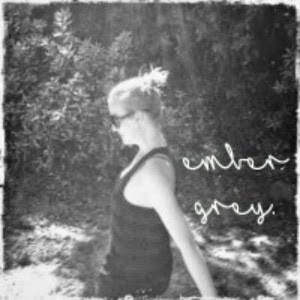 First up is Emily from ember grey. I am sponsoring Emily this month because I love that she writes about her life's adventures and ALWAYS has a happy outlook on her everyday life. 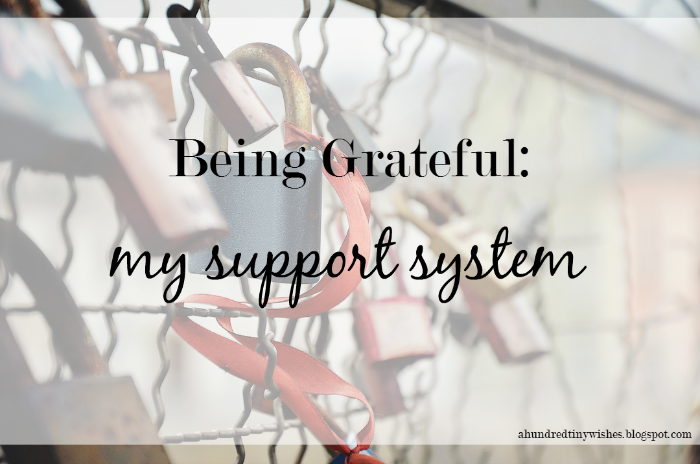 Each Monday she hosts a grateful heart link up, where you blog about all the things in your life that you're thankful and grateful for. 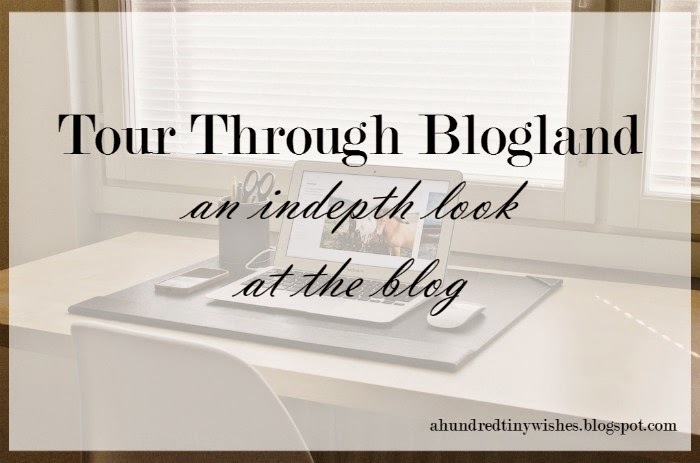 It provides a way to connect with other bloggers and of course, you get more exposure. Emily is the sweetest girl I have ever known! I have been going through a tough time with the hubby's surgery this past week, and in every e-mail I've received, she always tells me that she is thinking of me and my family. 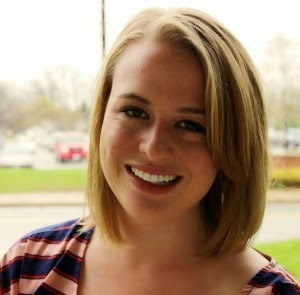 Next is Joely from Fashion Beyond Forty. I "met" Joely through a Birchbox facebook group, and she is too darn sweet! She blogs about fashion (duh! ), beauty & product reviews, happiness, and so much more. I really love her confidence! Next stop is Nikki from make.up.HER. I first "met" Nikki when I had been paired with her last Christmas for a gift swap, and found out that she only lives like an hour away from me. Talk about a possible blate set up! 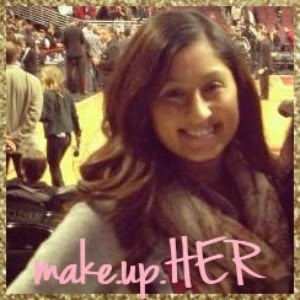 Nikki is a girly girl who's lifestyle blog is about makeup reviews, hair tutorials, and life in general ( I love seeing pictures of her huge family!). Last, but certainly not least, is Rachael from The Rachael Way. Rachael is currently living out her dream teaching in China, and she writes about her adventures. 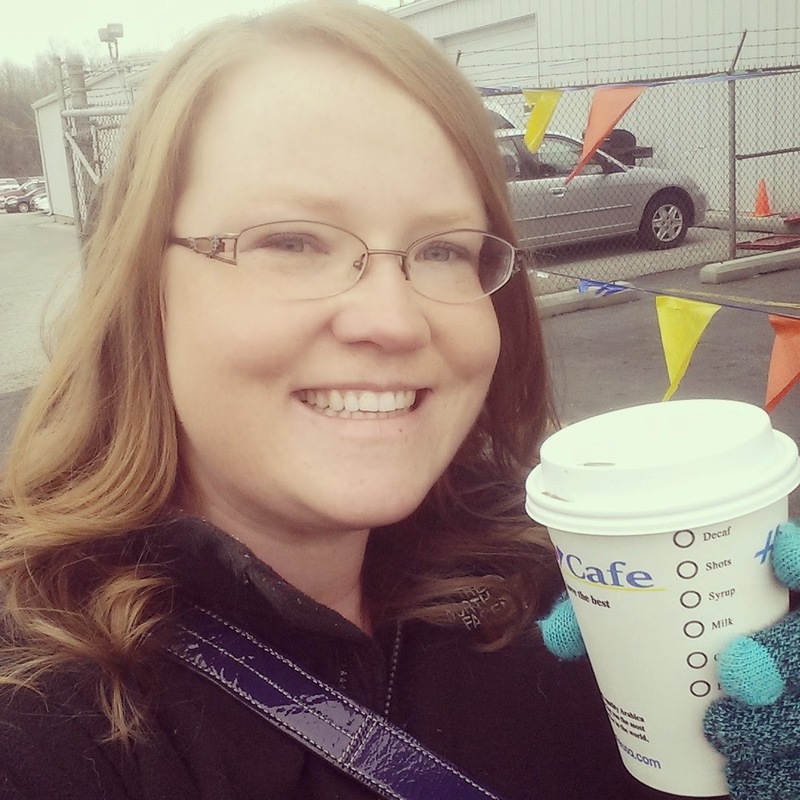 Rachael is shy and sometimes awkward, but blogging allows her to open up and become a truly awesome person! I even gave her one of the wine glasses out of my Etsy Shop to review because she is a blogging unicorn! Oh, btw, she has been blogging for a bit over three years, so yeah, she knows a thing or two :) ps. you can see her wine glass here. Go visit my friends and come back to tell me what you thought! I feel like I haven't talked to you guys in forever! I mean, I guess that's what happens when anxiety and life kinda get in the way of blogging... but I love your support. You guys are seriously the best readers out there. Your well wishes and prayers definitely had a good outcome- the hubby finally came home Thursday night. Yes, he is finally home and I'm so relieved. Granted I really didn't want to make a trip into the heart of Chicago at seven at night, but hey, it was for a good reason. And I was hopped up on energy drinks the whole way there and home. Things are going good so far- he's still in a bit of pain, but that's to be expected when someone decides to cut you open and manipulate your spine. Lil Man is being extremely helpful- thank the Lord- and is so precious with his dad. Also this week... I finally feed my pumpkin obsession with some amazing pumpkin yogurt from the wonderful world of Target. It's phenomenal. And yes, you should run, not walk yo your nearest store and pick some up. I hinted on Insta that I made some new items for the shop and they will be up by Sunday night. I'm excited about that! I also made an Insta acct for the shop, so be sure to follow along. I will be posting discount codes, giveaways, and new items. BTW, if you are interested in anything, you can still use HELLOFALL25 for 25% off your entire order until Nov 26! OR use code TURKEYFUN45 for 45% off any order over $5 (which is everything). Speaking of giveaways... my birthday is in less than a month and I'm thinking of a big giveaway! I'm talkin Birchbox subscription, gift cards, shop items, and of course, something beauty related. So stay tuned! 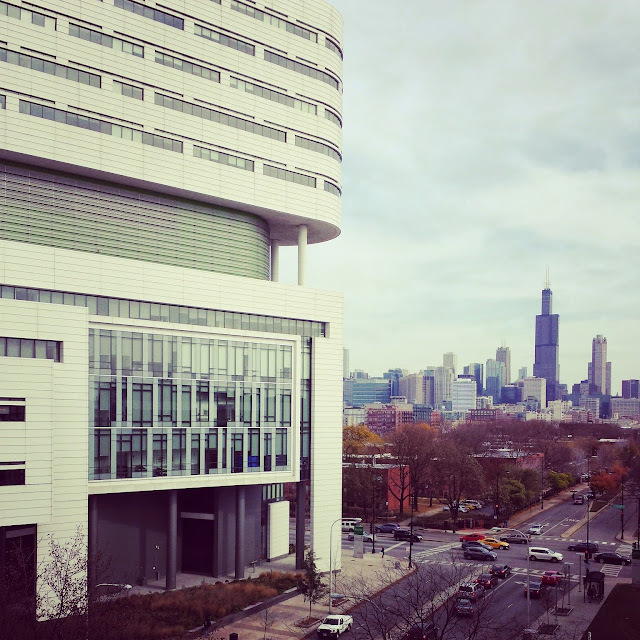 On one hand, I really wanted to stay at the hospital with my husband post surgery to provide him with moral support and a friendly face, but one the other hand, my child's pleas to come home and be with me, because he was sick, won me over. I guess it's part of being a parent, really. Your heart tells you to stay with and support your spouse in their time of need, but in this particular situation, your head tells you that he will be fine and is in good hands with competent medical professionals that hopefully give off a nice disposition. Your heart and head are at total odds with each other and you wonder if leaving the hospital was even the right choice. Then you arrive home and a hug makes you realize that the decision was in fact the right one. But you long to be back at the hospital. Especially when your child asks to go pick up his daddy like every two seconds. Why as a mother, do I even have to make the choice between them? I mean I totally understand the different scenarios in which choosing your child is the better option, but this one is not even close. It's simple really. And I'm just being stupid. Take care of your child, especially when he's sick and has to go to the doctor, and believe that your spouse is in capable hands. A simple decisional choice. A good one at best. But one that weighs on your heart. It's not like your child wasn't in capable and loving hands when you sat at the hospital during your spouse's surgery, alone and freaking out because of your anxiety. Your child was with his grandparents and you know they would never hurt him. But you still long to be with him, and give into his pleas to go pick him up. Ugh! I really hate the whole situation. Yes, I made the decision to come home and spend the much needed time with my son, but every time I call the hubby and he tells me that something else is wrong, I want to jump in the car and race as fast as I can into the heart of Chicago, and be there with him. BUT I can't. After a trip to the doctor, my son now has a virus, and I was told by the doctor, to keep him away from his dad. Makes sense. No one wants to have a healing spine AND a virus that causes nasal congestion, coughing, and all around feeling like crap. But with all that, the wanting is still there. Even though I am confessing my lil heart out, I still wish for this whole situation to be over. For the hubby to be home and right where I can see him. For Lil Man to feel better, For Lil Man to stop asking for his dad- I know he's a kid, so I can't really get mad. For life to be just a bit easier. For a lower anxiety level. For us to be a family again. linking up with Anne & Liz. Let’s be real here… I’ve had a really crappy two weeks. From the hubby’s surgery that wasn’t, to the loss of working hours, to the passing of my grandmother, to the hubby’s actual surgery and my anxiety being at an all time high, I really think I need something to make me smile. Or to think of the awesome things in life. Awesome everyday things that can bring up spirits and send a smile to your face. 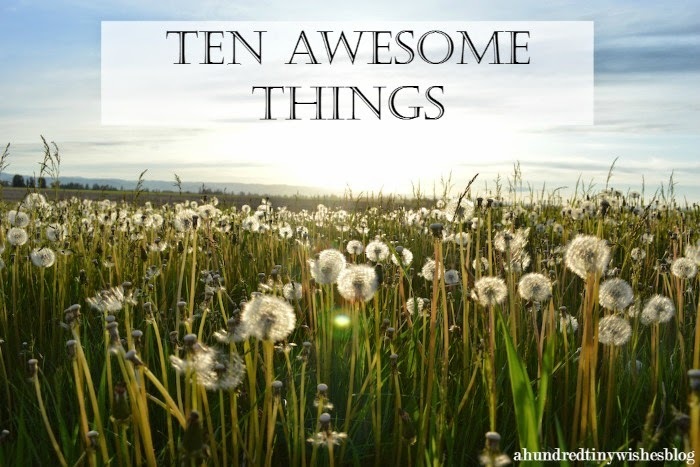 Awesome things like…. And then painting the pumpkins. Seeing my hubby’s face as soon as he was in recovery. Pumpkin spice lattes- in crème based yummyness. Raiding Lil Man’s Halloween stash- he doesn’t like chocolate so I am just doing him a solid, right? Grape Fanta from the fountain. Seeing a tweet from one of the blogs you are sponsoring for the month. Coming up with a new necklace design for the Etsy shop. Seeing the city of Chicago at night. Finding a great cardigan on clearance at Target. A friend that takes time out of her busy schedule to have lunch with you. What awesome things make you smile?